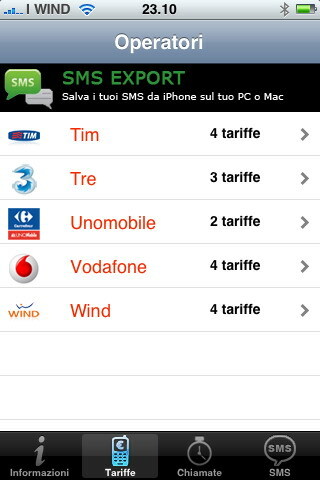 Using this app you can easily compare the Italian mobile operators' tariff plans. Updated monthly to be always up-to-date. Are you a sport cars lovers? Do you think you can identify all the models? Are you an european or american sport car fanatic? If you answered 'yes' to any of the questions above, or you just want to improve your knowledge in cars, Sport Cars Mania is a quiz game for you! 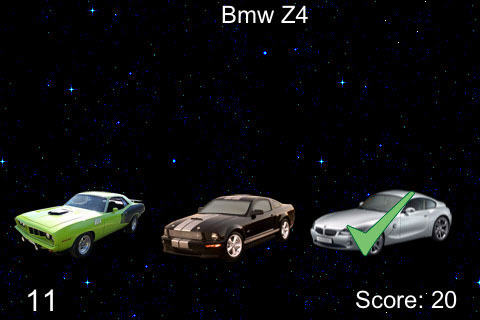 But Sport Cars Mania is not just a boring quiz, with answers and questions... It will show your real cars, and you have to tap on them with your fingers. Are you a vintage computers collector? Do you remember all the Home Computers released on 1980? 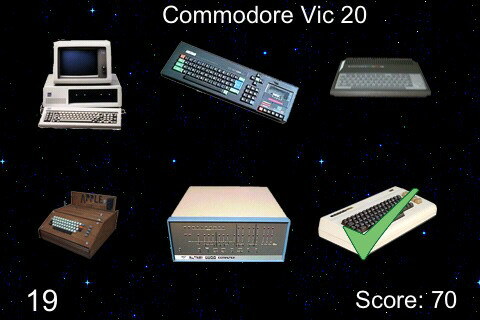 Were you an Atarian or a Commodore fanatic? If you answered 'yes' to any of the questions above, or you just want to improve your knowledge in retro-computing, Retro PC Mania is a quiz game for you! But Retro PC Mania is not a boring quiz, with answers and questions... It will show your real machines, and you have to tap on them with your fingers. iSMSExporter is an application for Windows you can use to copy the sms from your iPhone directly to your PC. 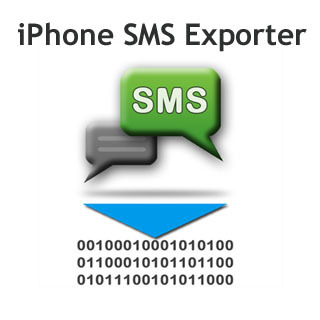 The software is able to convert the SMS database in TEXT, CSV and HTML formats, giving thus the possibility to browse them easily from your computer using any application like a text editor or Microsoft Excel. 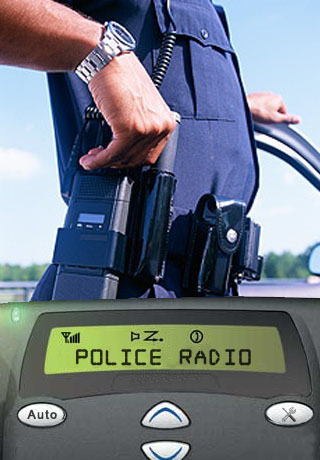 Police Radio lets turn your iPhone or iPod Touch in a Police Radio. Using this application you can do funny pranks to your friends! Just turn on the application, press on the "auto" button put your iPhone / iPod Touch in your pocket and walk through a quiet hallway of your school or college and your friends will be scared thinking that police is approaching! Codice Fiscale ++ is a freeware application for iPhone and iPod touch to calculate the "Codice Fiscale". The use of this code is similar to the American Social Security Number, but it can be generated from the personal data of each person. If you have the first and the last name, the gender, the place and the date of birth, you can generate a Codice Fiscale just using my application.